Good dental hygiene is the first step for preventing mouth and bodily diseases, however very few people practice good oral health techniques. As a result of relaxed brushing and flossing practices, many adults find themselves spending more time and money on their teeth than they had ever planned. To make sure you spend more time enjoying your teeth than correcting them, let’s take a look at the basics of good daily dental care. 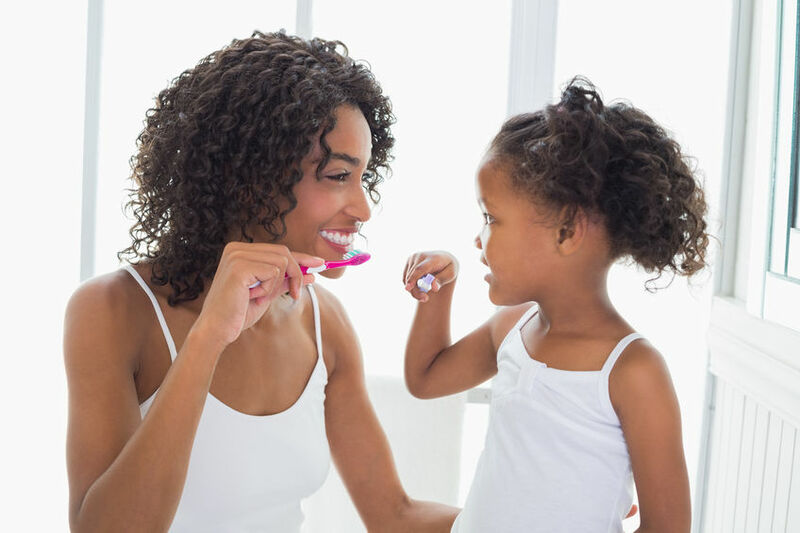 Brushing your teeth twice a day is recommended for both children and adults. Because brushing is the primary method of keeping old food and bacteria off your teeth, it’s important to do this twice a day, preferably after breakfast and dinner. Most dentists recommend that you replace your toothbrush once every three to four months, or sooner if the bristles begin to wear out. Using the right type of toothpaste can also make a big difference in how effective your dental hygiene practices are. We recommend using a fluoride-rich toothpaste to fight off cavities and keep teeth white; if you have children, speak to our dentist about which type of toothpaste is best for them. Flossing your teeth twice per day is critical for preventing cavities and gum disease. While toothbrushes are able to remove plaque from the front and sides of your teeth, only dental floss has the ability to reach the small spaces in-between each tooth. Because these small, dark areas are where food debris and germs multiply best, flossing often is essential for good oral health. Even when you brush and floss regularly, plaque can build up in the harder-to-reach areas of your mouth. To prevent this build up from affecting your overall dental wellbeing, regular professional teeth cleanings should be a part of your standard dental hygiene routine. During each cleaning appointment, your dentist will remove stubborn plaque while checking for potential cavities. By having this done just twice per year, you can dramatically improve your oral wellbeing and quality of life. Sometimes, brushing and flossing regularly isn’t enough to protect highly acidic mouths from cavities. Catching and correcting a cavity early on can make the difference from getting a simple filling done and needing a root canal or tooth extraction. Cavities are your mouth’s first way of letting you know bacteria is causing health problems- ignoring this message by leaving your cavity untreated can cause a severe amount of discomfort and oral damage down the road. Practicing good daily dental care is the first step to improving your overall oral health and long-term wellbeing. Not only will you enjoy a fresher, cleaner mouth, you will also improve the likelihood of better bodily wellbeing. But arguably the best part of maintaining good oral health is the fact that you’ll spend less time and money undergoing painful dental procedures at the dentist’s office, and more time enjoying the foods and people you love. 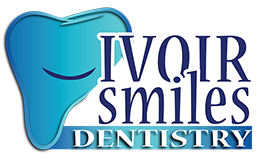 If you’re interested in having your teeth looked at by a professional dentist, contact us today.